During the Waco siege, David Koresh and the Branch Davidians spent 51 days under lock by the ATF and FBI before everything ended in flames. Wikimedia CommonsDavid Koresh, leader of the Branch Davidians of Mount Carmel. 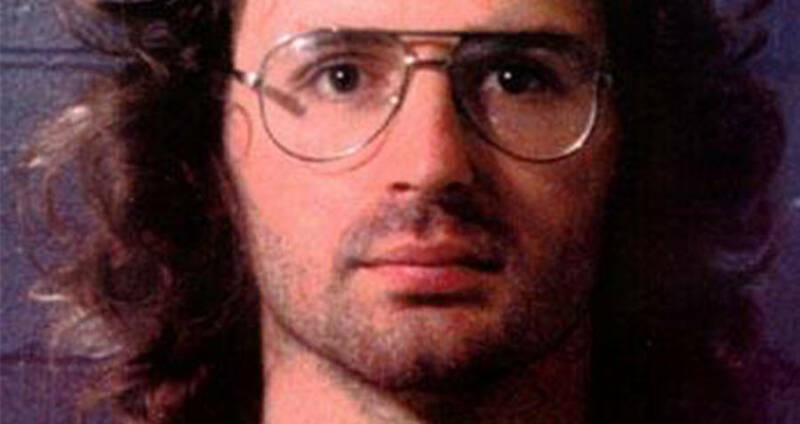 David Koresh believed that he was the final prophet of the Branch Davidians religious movement and that he had been sent to lead them to the path of righteousness. He believed that it was up to him to dictate the word of God unto his followers and that he could do it by whatever means necessary. He believed it all up until the day he died, killed by his own hand as the cultish kingdom he’d built crumbled around him. Koresh began his life as Vernon Wayne Howell. His life prior to joining the church had been a tumultuous one, as he was raised mostly by his grandmother, who put him in special education classes. Eventually, he dropped out. His mother had been an unwed 14-year-old girl when she’d had him, and at the age of 22, he himself had gotten a 15-year-old girl pregnant. Eventually, seeking religion, he joined his mother’s church, the Seventh-day Adventist group. There, he fell in love with his pastor’s daughter and used a bible verse claiming that God wanted him to find a mate to ask for permission to marry his daughter. The pastor expelled him from the congregation. 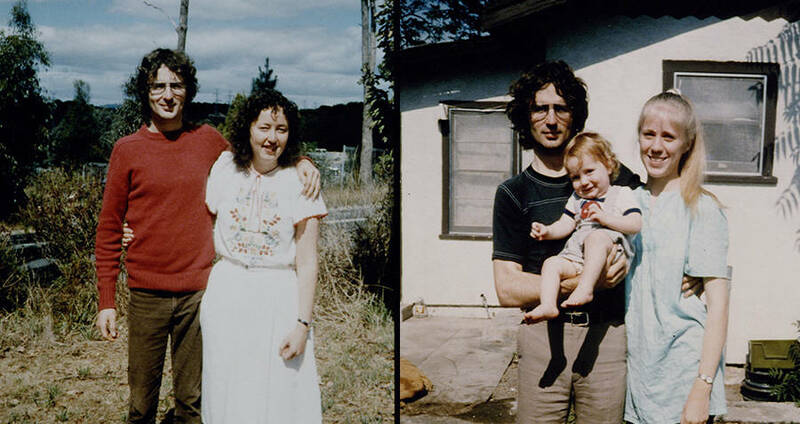 Still yearning for some kind of spiritual connection, David Koresh moved to Waco, Texas, at age 21, and joined the Branch Davidians. Getty ImagesMount Carmel, the home of the Branch Davidian’s in Waco, Texas. Founded by Ben Roden, the Branch Davidians worshiped at a church compound known as Mount Carmel. Upon his death, Roden’s wife, Lois, took on leadership of the church, becoming the prophetess. Though she was 65 at the time, many Davidians believed that upon her husband’s death Lois entered into a sexual relationship with Koresh, which gave him the power to move up through the ranks of the church. And, indeed, he did. Before long, Lois allowed Koresh to begin teaching his own messages, which caused controversy in the group. Another source of controversy was Koresh’s being there at all. Lois’ son, George Roden, considered himself the “rightful heir” of sorts to Mount Carmel and had fully intended to take over for his parents upon their deaths. Before long, their power struggle had turned hostile, and the Davidians had begun to take sides. Roden eventually took the upper hand, forcing Koresh and his few followers off Mount Carmel property at gunpoint. Unable to return to the compound, Koresh brought his followers to Palestine, Texas, where he began teaching his own message, and recruiting new followers not just from the U.S., but the U.K., Australia, and even Isreal. On one visit to Isreal, he claimed to be the modern-day incarnation of the prophet Cyrus. During his years in exile, Koresh fell deeper and deeper into his delusions, claiming that God had tasked him with being an implement and that his only fate was martyrdom for his beliefs. He changed his name from Vernon Howell to David Koresh, the forename coming from the biblical King David, and the surname from the biblical name of Cyrus the great, whom he claimed to be connected to. He became convinced, through conversations with God, that Mount Carmel was the earthbound site of the Davidic kingdom, and that he must return. Koresh, countered by alerting the authorities to Rodan’s illegal exhumation, though he was told that he would need photographic proof. While attempting to obtain proof, a fight broke out, and shots were fired. Though Koresh and his followers were put on trial for the skirmish, they were acquitted after explaining they were attempting to uncover evidence of a crime. A year later, Roden effectively got himself out of Koresh’s way, when he was charged with murder after killing another man who claimed to be the true Messiah. Koresh then claimed Mount Carmel for his own. Getty ImagesDavid Koresh with members of the Branch Davidians, including one of his wives and children, on the right. Finally, in his rightful place at the head of his prophetic kingdom, David Koresh began instating new rules for his followers and letting old ones (and legal ones) fall by the wayside. He encouraged marriages between men and multiple women, as well as marriages to underage girls, and engaged in sexual relationships with not only his wife but his wife’s 13-year-old sister. When the Texas Child Protection Services investigated Mount Carmel, after claims of child abuse appeared in newspapers, Koresh covered it up by assigning false husbands to all of the women and teaching children not to mention what happened within the walls. Then, on Feb. 28, 1993, the Bureau of Alcohol, Tobacco, and Firearms raided the compound. The day before, they’d received word that Koresh was physically abusing children, engaging in polygamy, and stockpiling illegal weapons inside the compound’s walls. There had been reports of automatic gunfire coming from Carmel, as well as uncorroborated reports that a methamphetamine lab was being run out of the compound. The firearms and automatic weapon fire were enough to get the ATF involved, and word of the meth lab established a drug nexus and obtain military assets under the War on Drugs, though the assets were later dropped when it was realized that the lab was now defunct. Finally, a warrant was filed, ordering a raid for the 28th. Koresh’s brother-in-law, a local postal worker, had tipped Koresh off about the raid after a journalist had asked him for directions to Mount Carmel while he was on his route. Koresh was able to prepare slightly, getting the men to arm themselves, and asking women and children to take cover. Though there was all possibility of a peaceful negotiation with little bloodshed, it was clear from the beginning that that was never the intention. Following military procedure, all ATF agents wrote their blood types on their arms, as it helped facilitate faster blood transfusions. All agents were heavily armed and prepared to shoot to kill. To this day there is a discrepancy over how the firestorm began. ATF agents claim they only fired in response to shots that came from inside the compound. Branch Davidian survivors claim that the first shots came from the ATF agents. Some suggested that the first shot fired was an accidental discharge from an ATF agent, which caused a response from another ATF agent. 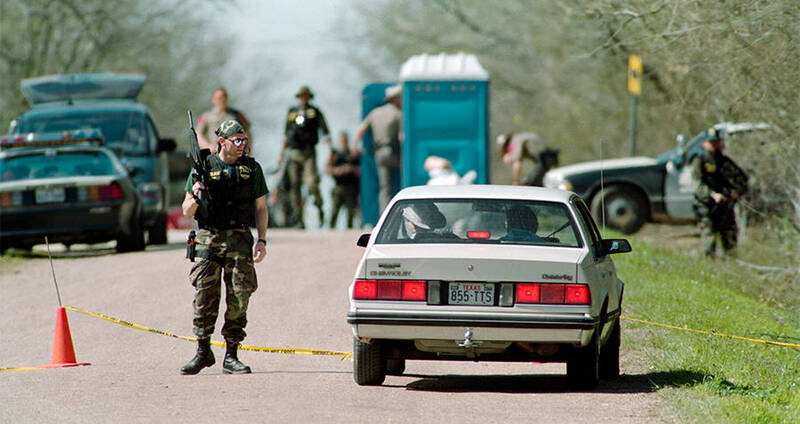 Whatever the case, after the shootout sparked the Waco siege, it would be 51 days before it ended. ATF agents guard all roads leading to and from the compound. 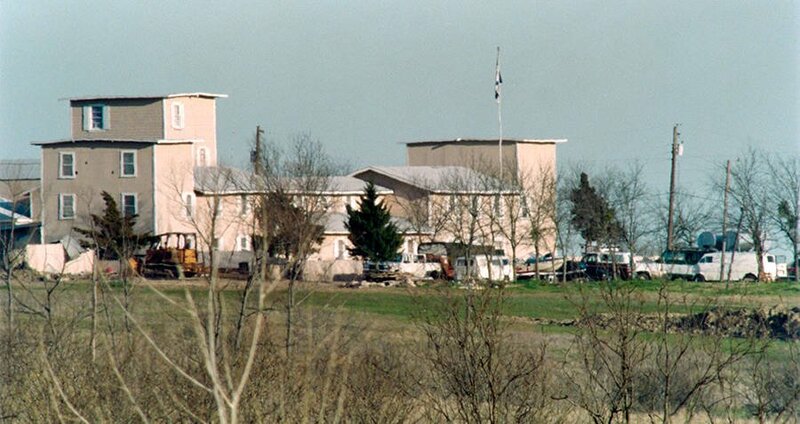 When the ATF received resistance from the Branch Davidians – even with four ATF agents and five Branch Davidians dead, there was still no agreement reached – the FBI was called in. David Koresh had given phone interviews to a few local news outlets, along with some other Branch Davidians as the ATF were advancing, but as soon as the FBI arrived, they cut all communication to Mount Carmel. The only way to communicate with the outside world from then on was through a team of 25 FBI negotiators. Finally, negotiators were able to reach an agreement with the mastermind. They stated that Koresh could release a message to national radio, as long as he released the Branch Davidians. However, though he made the broadcast, he backed down from his offer, refusing to release any Davidians. The FBI alleged that the people inside were hostages, trapped under the spell of Koresh’s religious zeal. In response, Koresh sent videos out to the FBI, as proof that the Branch Davidians were not hostages, but holdouts, staying inside of their own free will. Koresh himself appeared in the videos, introducing his seemingly happy children and “wives” to the negotiators. Despite the videos, the FBI began to get increasingly aggressive, believing that the only way to get everyone out safely was with force. Even the hostage negotiators became agitated, as their tactics weren’t working. They feared that the longer the situation went on, and the more the public learned about the situation, the more sympathy civilians would feel for Koresh and the Branch Davidians. FBI officials were also worried about David Koresh’s leadership tactics going on inside Mount Carmel, and repeatedly voiced concern over the events at Jonestown and the similarities that the Koresh had to Jim Jones. Koresh, however, denied any plans for mass suicide. Over time, at least 21 children were released from Mount Carmel into FBI custody. Through interviews conducted by the FBI and the Texas Rangers, the FBI gleaned that the children had been abused for years, not just as recently as the first reports. Spurned by the abuse revelations, U.S. Attorney General Janet Reno approved the FBI’s request to mount an assault. Wikimedia CommonsMount Carmel on fire during the Waco siege. 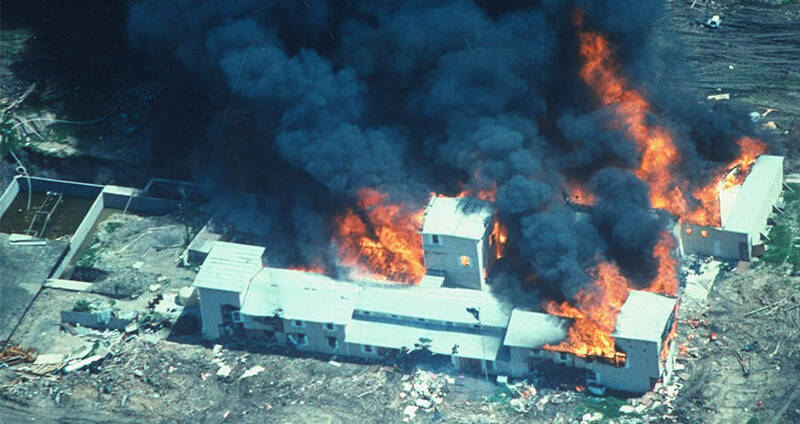 On April 19, 1993, 51 days after the ATF descended on Mount Carmel, the FBI used brute force to assault the compound. They used Combat Engineering Vehicles to blow holes in the sides of buildings, through which tear gas was thrown. When Branch Davidians fired upon the agents, the FBI responded with grenade fire and more rounds of tear gas. A few hours after the tear gas was launched, three fires broke out in different parts of the compound. An explosion occurred on one end of the compound, which the FBI maintains was a byproduct of the fires. Eventually, the fires burned themselves out. Despite the firestorm, the literal fires, and the tear gas, only 35 Branch Davidians left the compound of their own volition. Seventy-six people, including five children, died within the walls, either as a result of smoke inhalation, burns, cave-ins inside the compound from the flames, or from gunshot wounds. The FBI revealed at the end of the Waco siege that David Koresh had been found dead, by apparent suicide. Though the attacks on the FBI side were well documented, much remains unknown about what went on inside Mount Carmel during the Waco siege. The fires, in particular, remain somewhat of a mystery, but the biggest question remains as to what Koresh had told those inside. Why had he kept them from leaving, even when their lives were at stake? How had he gone from negotiating with the FBI to refusing to let his juvenile followers out of a burning building? And finally, did David Koresh kill himself? Or had one of his followers finally had enough? In the aftermath of the Waco Siege on Mount Carmel, it seems that there are more lingering questions than answers. Enjoy this article on the Waco siege? Next, learn how Jim Jones killed over 900 people during the Jonestown Massacre. Then, check out David Berkowitz, the Son of Sam killer.